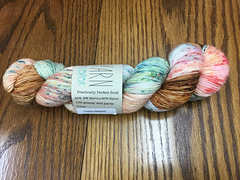 This 2 ply yarn makes a practically perfect pair of socks! 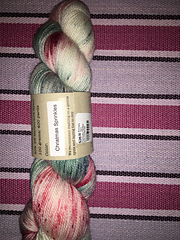 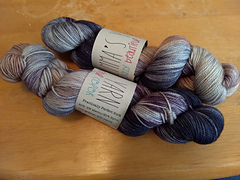 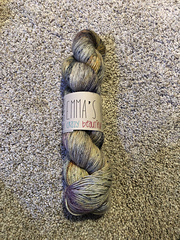 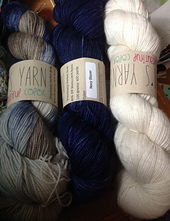 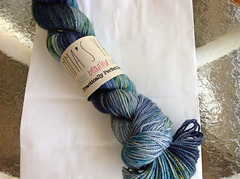 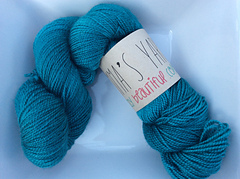 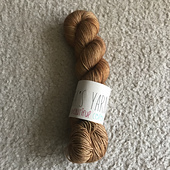 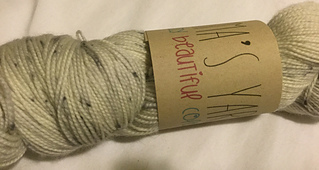 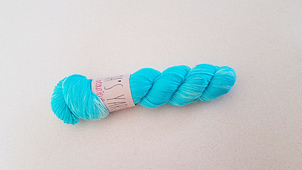 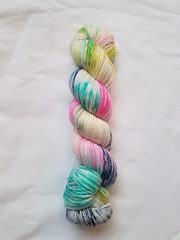 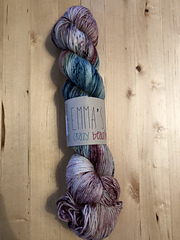 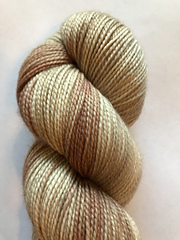 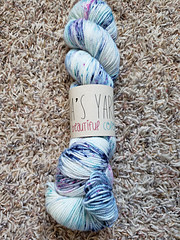 Made with 80% Superwash Merino Wool and 20% Nylon, this yarn is machine washable (yay!) 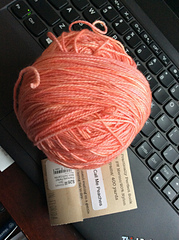 and has the perfect amount of stretch for a crazy comfortable pair of socks. 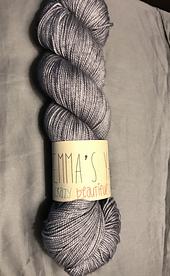 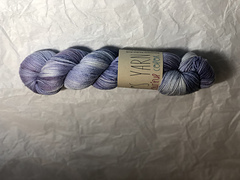 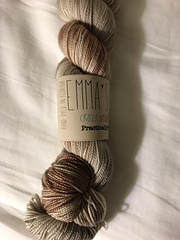 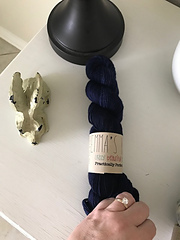 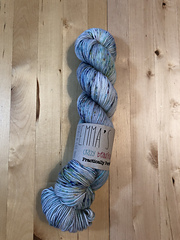 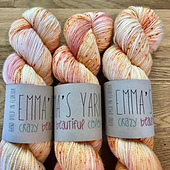 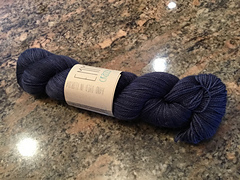 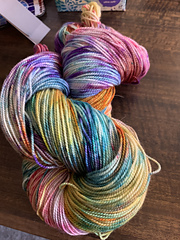 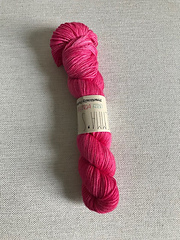 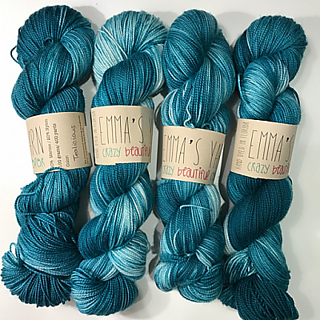 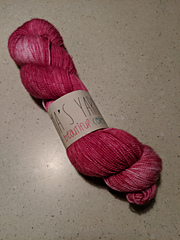 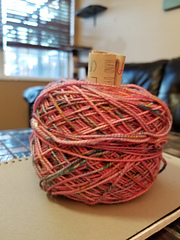 Each 100g skein has 400 yards of gorgeous color, so you’ll just need one for a pair of socks, but this yarn is also great in other garments like shawls and wraps.